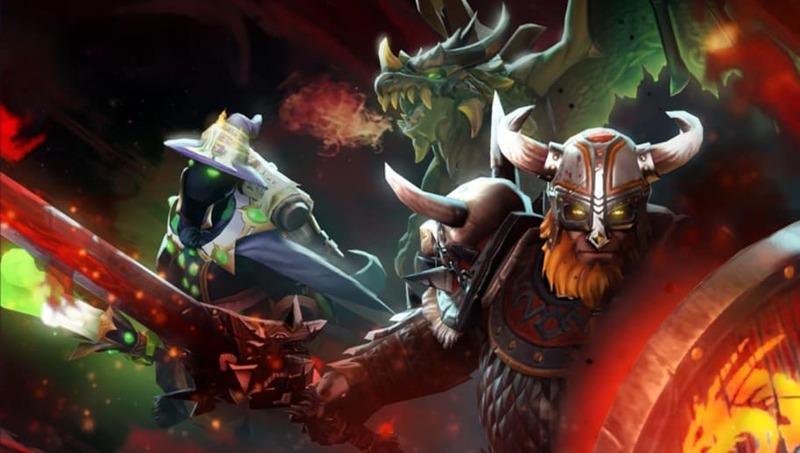 Searching for Dota 2 game coordinator is an error message Dota 2 players might find as they attempt to start the game. The error appeared as early as 2015 and has yet to be patched out by Valve. Players found a few ways to fix it, though. There is no known reason as to why the problem will appear for players. It appears to be a standard error message that fans might be unfortunate enough to experience every now and again. If fans want to get rid of the message, they can open up a game with bots and play for a few minutes instead. Somehow, that resets everything and allows players to normally load and queue for games in Dota 2. If it doesn't work, fans can also fix the problem by re-launching the game and clicking on the "learn" option. After playing and learning the game for around 15 minutes, it should be solved. Another option fans have is trying out the Arcade mode or changing their download region by going into Steam. Both have fixed the problem for fans. It is still unknown how those problems solve the error message or what causes the error to begin with. Valve recently released Mars, the newest hero in Dota 2.